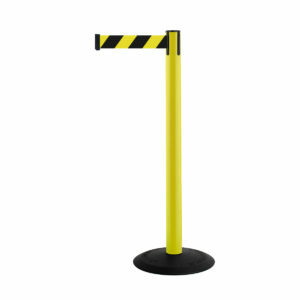 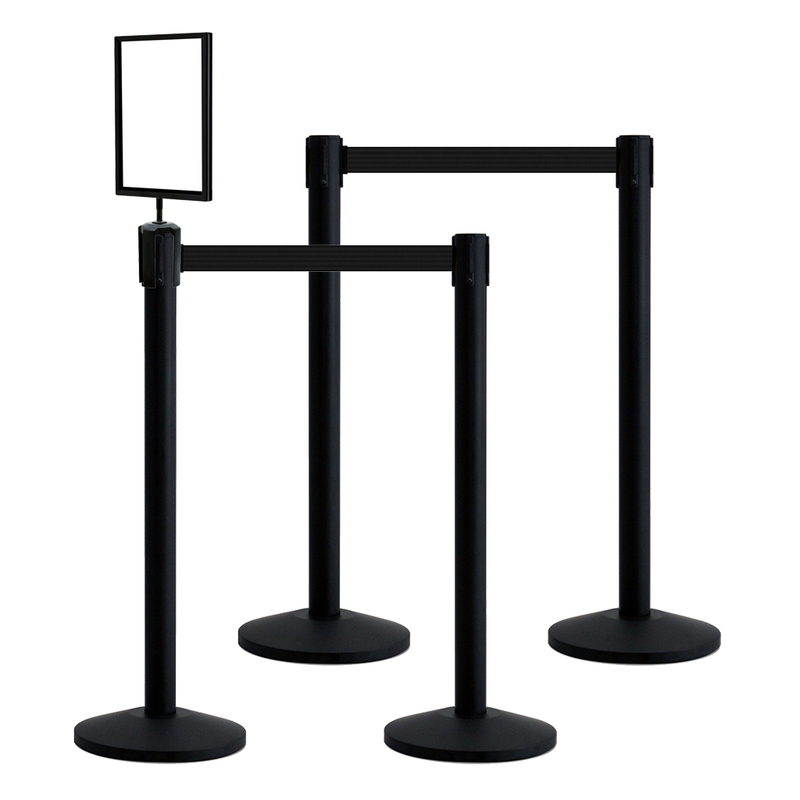 This Retractable Belt Stanchion Set from QueueWay is a complete and cost-effective solution for your in-store queuing needs. 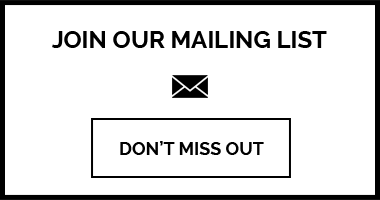 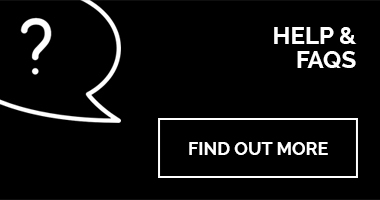 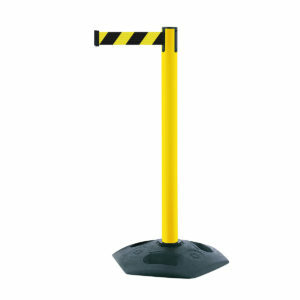 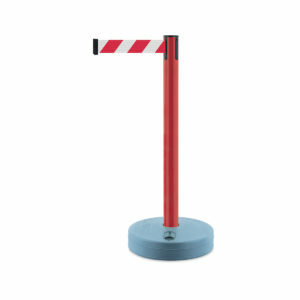 Comes complete with 4 posts and a 7″ x 11″post top sign holder. 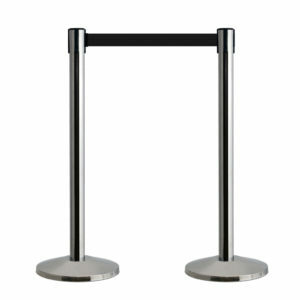 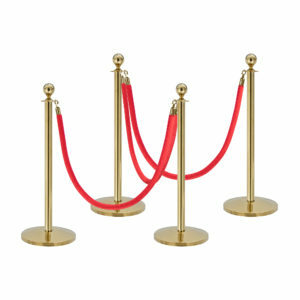 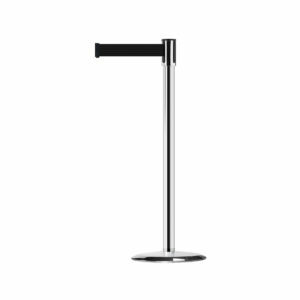 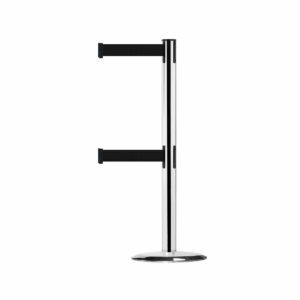 Available in 3 finishes and 4 belt options, this stanchion set will fit all environments, keep customers informed and organize your queues.